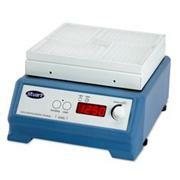 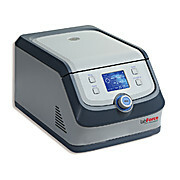 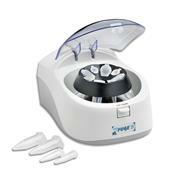 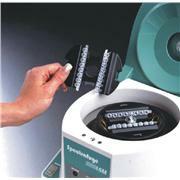 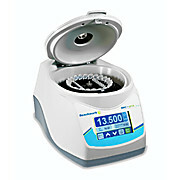 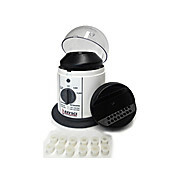 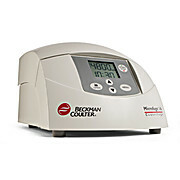 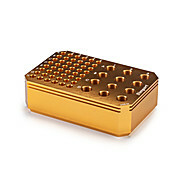 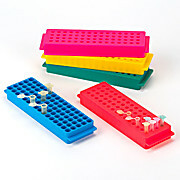 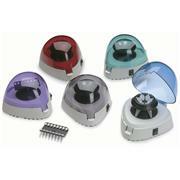 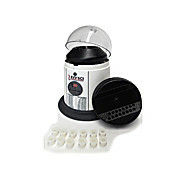 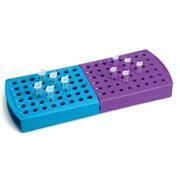 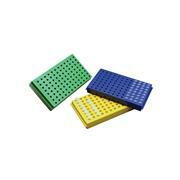 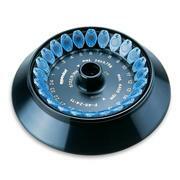 Accepts two 8-tube PCR strips or 16 0.2 mL tubes Snaps onto the standard 18-place rotor Max. 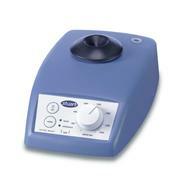 speed: 14,000 rpm/9,400 x g Adapter is easily removed and replaced with one hand and is ideal for quick spins. 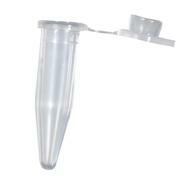 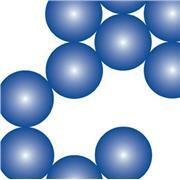 …inserts to convert 1.5-ml holes to accept 0.2- to 0.5-ml microcentrifuge tubes. 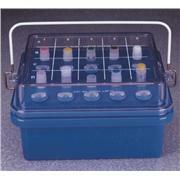 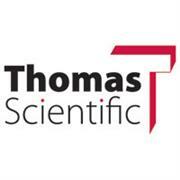 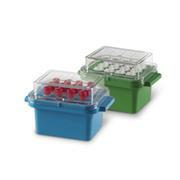 Excellent for transporting samples in vacutainers in hospitals and clinics. 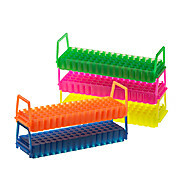 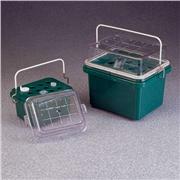 Coolers accommodate tube height up to 125 mm when lid is latched. 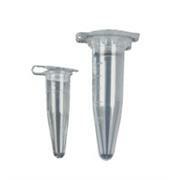 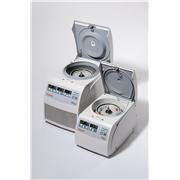 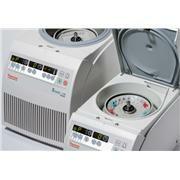 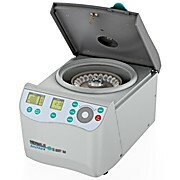 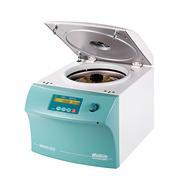 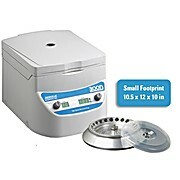 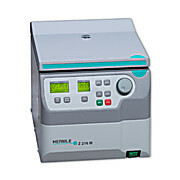 Both accommodate cryogenic vials and 0.2- to 2.0-ml microcentrifuge tubes.